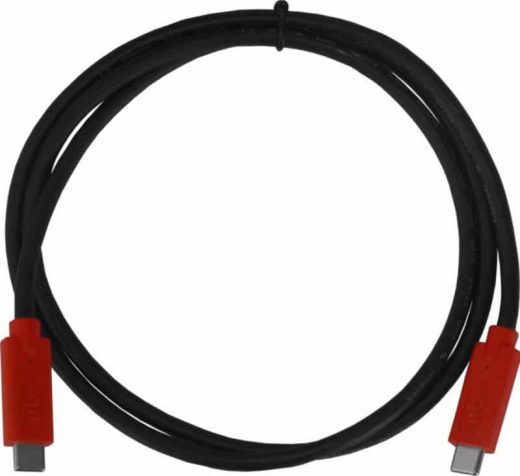 Unibrain’s USB 3.1 cables are USB-IF certified, designed for industrial and professional applications and come to a variety of lengths and connector options. 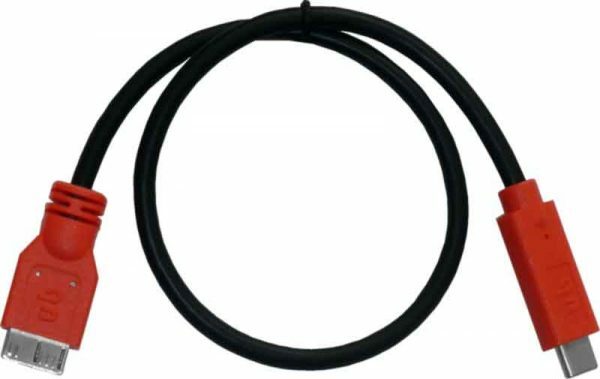 The 30cm Type-C to Micro-B cable supports data speeds in USB 2.0 / USB 3.1 Gen1 with transmission rate up to 5 Gbps. 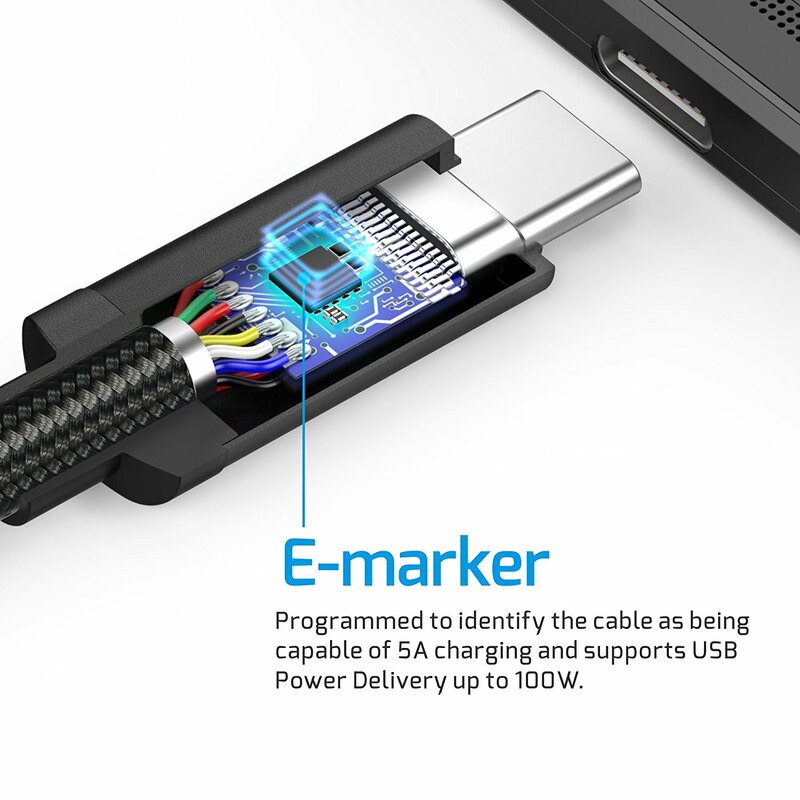 The 1m Type-C to Micro-B cable supports data speeds in USB 2.0 / USB 3.1 Gen1 with transmission rate up to 5 Gbps. The 1m (3.3 ft) USB-C Type-C to Type-C cable supports data speeds in USB 2.0 / USB 3.1 Gen1 / USB 3.1 Gen2 with transmission rate up to 10 Gbps . Double shielding for signal protection. 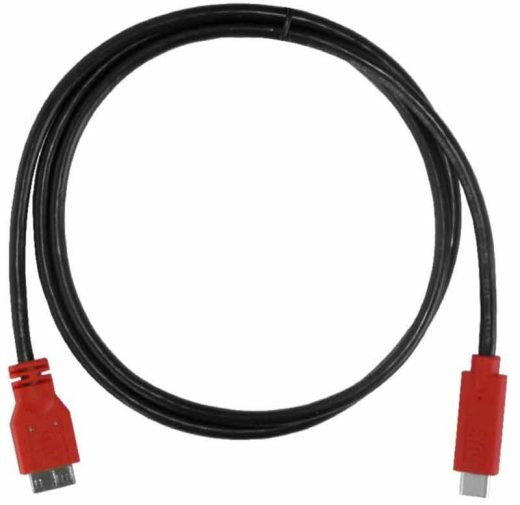 The USB 3.1 Gen2 cables support a maximum power delivery up to 100W (20V/5A) with E-marker chip automatically adjust current. SuperSpeed+ 10Gbps data transfer (Type-C to Type-C only), ideal single-cable solution for all of your data transfer needs including audio/video for Ultra-HD 4K displays, complete large store file transferring in seconds.